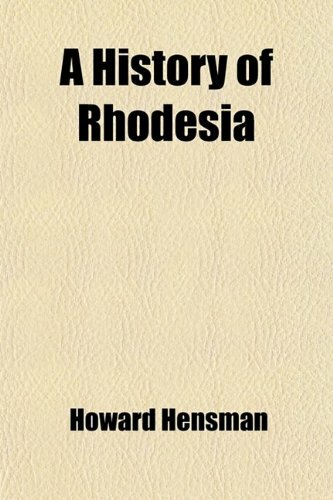 Robert Blake's 'A History of Rhodesia', or as the reviewer prior has pointedly noted, mostly Southern Rhodesia, has earned its place in Rhodesian historiography. 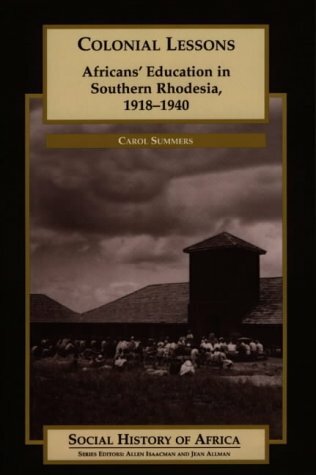 There are works which are better suited for those whose grasp of Rhodesian history is cursory. The various works authored by Gann (whom Blake rightly considers to be authoritative heavily relies upon in this book), for example, amongst others would likely be better suited. Blake tends to be rather longwhinded, and at times even tedius, a concern which fortunately he is highly conscious of, and in turn he is often compelled to keep this in check, sparing the reader even deeper tediums (if anything, certainly a testament to his vast knowledge in this historical field). Blake also displays sometimes a lack of tact (i.e. "Africans are not the best servants"), though never racialism (he is not one, I strongly suspect). 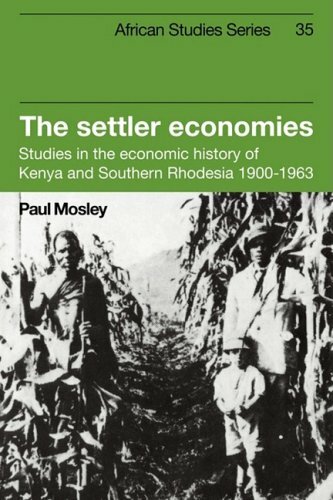 This book by the well-known British Conservative historian, in spite of its often somewhat tiresome emphasis on the constitutional political-legal (and even procedural) dimensions of Rhodesian history, also provides us with poignant insights into the economic and class; sociological and demographic;anthropological and cultural facets of the chartered company -turned- self-governing colony -turned- federation- -turned- UDI-Republicanist. In one instance, Blake juxtaposes and synthesizes between Australia and New Zealand, the United States and Canada, and the Republic of South Africa and Rhodesia (and, of course, the increasingly intermediatory role - though not irrelevence - of Great Britain in this respect). 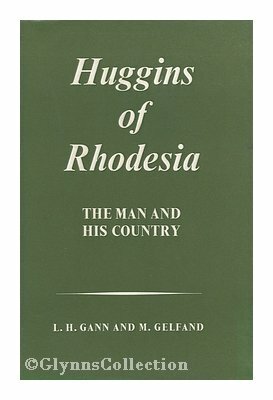 How Rhodesia differs and stands unique in this regard is one area which the author attempts to elucidate (often with some measure of success). As much as this mildly lengthy book is written in an often longwhinded and sometimes rather dreary fashion, it is also equally rich (content-wise as well as philologically) and engaging. It is, inspite of all its shortcomings, an insightful work, which is in no in shortage of poignant passages, both original and cited. 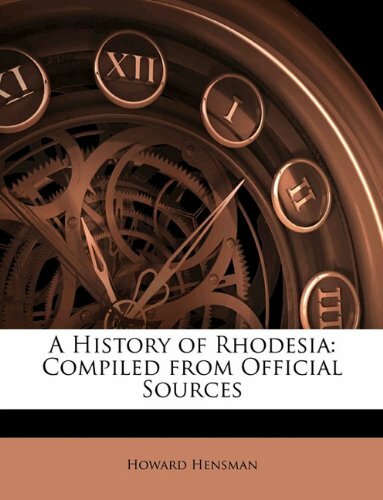 This makes 'A history of Rhodeisa', ultimately, worthwhile notwithstanding some of the aforementioned drawbacks. 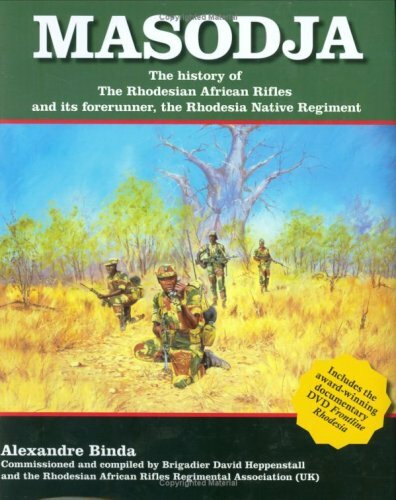 To sum up, Robert Blake's 'A History of Rhodesia' is not the first (nor even third) book I would recommend for those interested to learn about Rhodesian history from scratch, not to mention UDI-Rhodesia -turned- Zimbabwe era. 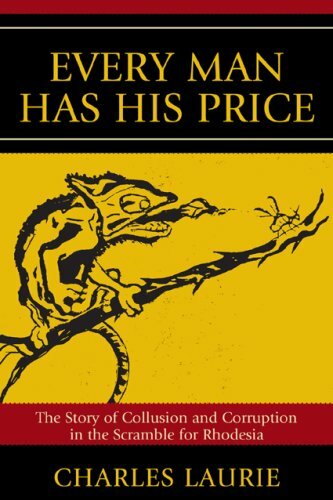 Not as seminal as some might claim, nonetheless, it is a recommended read. Its flow, while sometimes somewhat prohibitive, is also often quite facsinating, and less freqently, even nearly-profound. 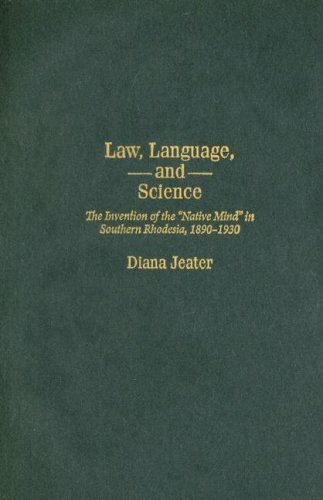 Blake is informative, a talented writer and a compotent academician. It is, then, a work not so much essential, but nevertheless, one which those who possess some familiarity with the subject are likely to value, perhaps even cherish. Robert Blake's History of Rhodesia is an expertly written account of Rhodesia's past.Blake artistically focused upon the European history of the former colony from the 1890s until the early 1960s.He briefly covers the UDI period of Rhodesia, but his best writing recounts the political events that defined Rhodesia before 1965. Blake beautifully articulated the political history of Rhodesia, but perhaps, like other liberals, he missed the major point.He failed to account for the African perspective of Rhodesia's turbulent history and how it influenced the Europeans.If Blake had the advantage of today's historical perspective, his book would undoubtably have a different voice. 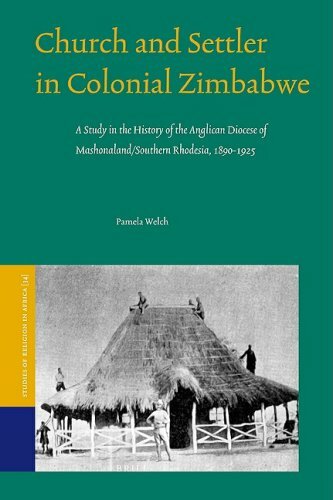 A History of Rhodesia is a well written book that provides a thorough acccount of (southern) Rhodesia's history.I recommend this book to those interested in detailed southern African history. Originally formed as The Rhodesia Native Regiment during World War I, this fine regiment first saw action in East Africa, pitted against the wily von Lettow-Vorbeck and his army of German askaris. Disbanded and later reformed, the regiment was to distinguish itself during World War II in the Burma campaign. Using the counter-insurgency experience gleaned from the Malayan Campaign of the 1950s, the RAR provided the frontline troops in the battle for Rhodesia in that country s bittercivil war of the 1960s and 1970s. Commissioned by the RAR Association (UK). 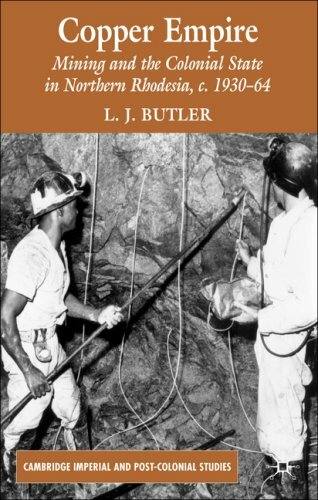 This is a study of the evolving relationship between the British colonial state and the copper mining industry in Northern Rhodesia, from the early stages of development to decolonization, encompassing depression, wartime mobilization and fundamental changes in the nature and context of colonial rule. 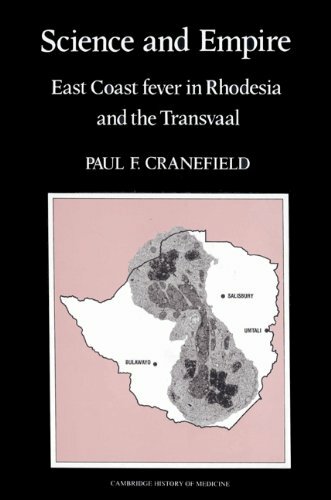 It explores the vital importance of Northern Rhodesian copper to British economic and strategic interests, and to Britain's ambitious post-war plans to integrate its Central African territories. Among the key themes addressed are contemporary debates on the ownership of mineral resources and on the colonial state's responsibility to promote and control mining development and the wealth it generated.